Join a chat on the Detroit Lions at 3 p.m. on Thursday, March 2. What happens in the next 10 days will have a huge impact on the 2017 season. 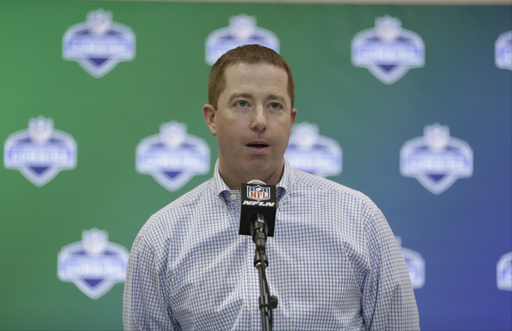 GM Bob Quinn and Lions management are evaluating talent at the NFL Draft Combine this week in Indianapolis. Next Tuesday NFL teams can start talking to free agents. They can begin signing them on Thursday, March 9 at 4 p.m.